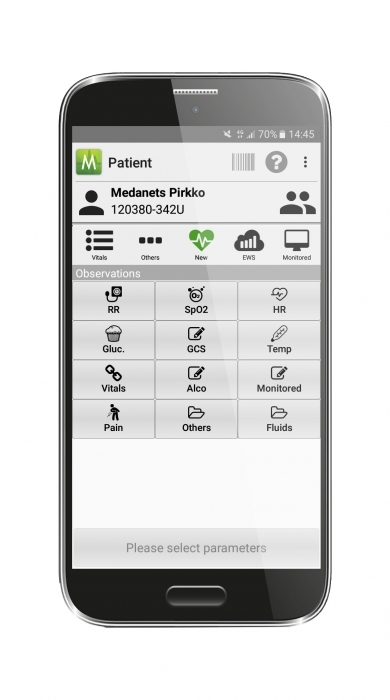 Medanets mobile point-of-care application encompasses several features developed to streamline and facilitate daily caregiving routines. Medication orders are retrieved from Electronic Health Record (EHR) in real time, and correspondingly administrations are sent to EHR and are immediately available to others. 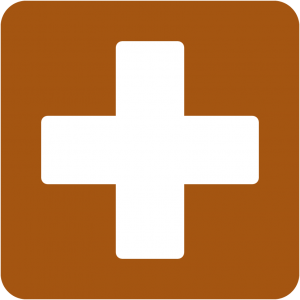 Medication administrations can be done for regular and per need/one-time medications. Caregiver can change the dosage compared to orders and file an additional dosage if required. Application also shows the maximum dosage per day and gives warning if maximum amount is going to be exceeded. 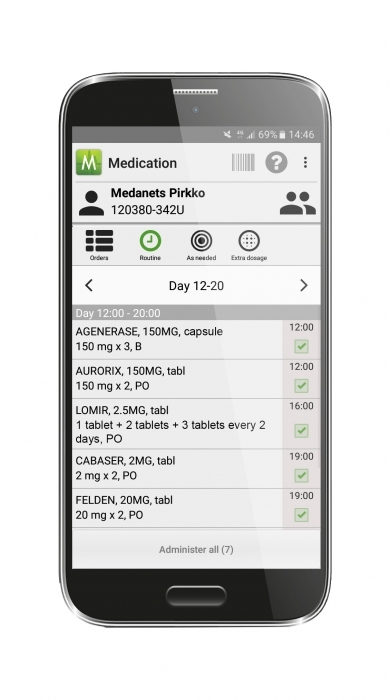 Medanets medication is a very important phase in closed loop medication cycle, especially when digital hospital pharmacy systems with electronic medicine cabinets are becoming more common. 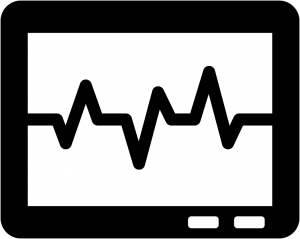 Detecting warning signs of deteriorating patient fast and systematically with Early Warning Score. The application utilizes earlier observation values filed via mobile device, automatically calculates the total EWS and shows the corresponding operating guidelines. Clinical responses vs. total scores are determined according to hospital practices. 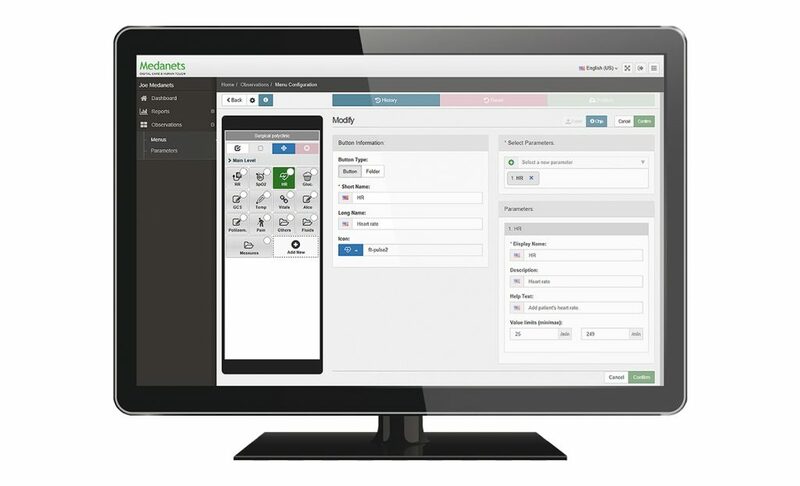 Medanets supports each EWS-model, and the model can be set per hospital or ward basis. 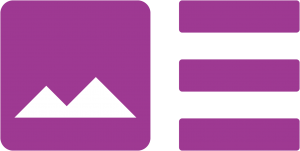 The default models are National EWS (NEWS), Modified EWS (MEWS), Maternal EWS (MEOWS) and Pediatric EWS (PEWS) tailored for the needs of children. Observations and measurements are recorded into the specified patient data via mobile device and are accessible to other caregivers at once. As of today, more than 160 parameters are recorded, and an unlimited number of parameters can be flexibly configured into the system. The application displays the corresponding earlier observation value before recording the new one, which helps to detect abnormalities in patient’s condition. The application steps through the questionnaire, calculates automatically the total score and shows the corresponding operating guidelines. 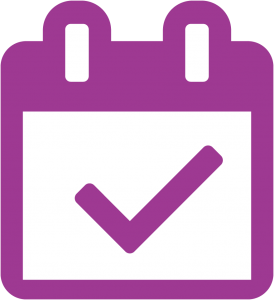 As of today, the following risk assessment forms are available: Braden Scale for predicting pressure sore risk, NRS 2002 for nutritional risk screening and FRAT for fall risk assessment. 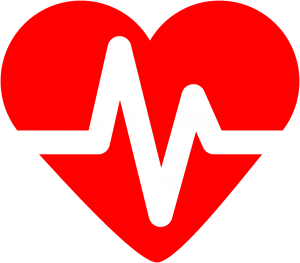 Data from the patient monitoring units can be transferred into the EHR according to the customer’s needs: either by full automation or caregiver’s one-touch acknowledgement without any actual paperwork in between. At the same time, the monitored values will be viewed and acknowledged into the EHR in the name of the caregiver. Furthermore, the frequency of data transfers can be defined for each ward and monitoring location specifically. 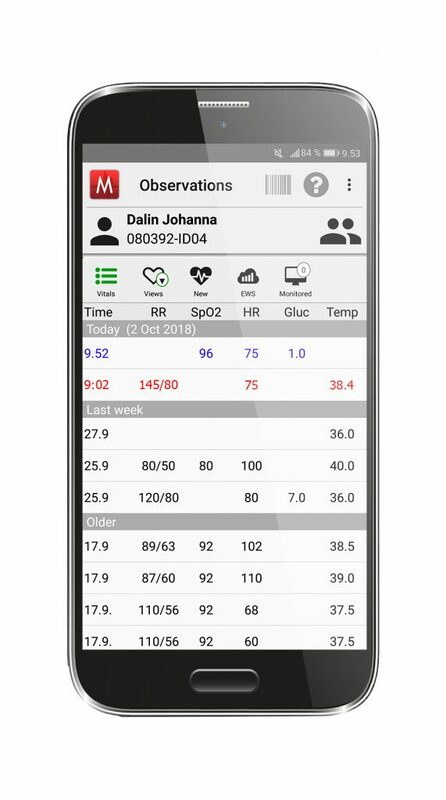 Medanets application supports Philips, GE Healthcare, Siemens-Dräger and Mindray central monitoring systems as well as portable monitors, such as Welch-Allyn’s spotcheck monitors. 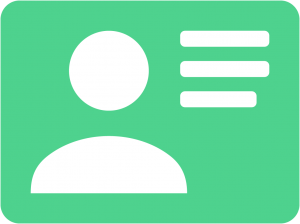 In the Medanets application, a caregiver can mark patients from the ward’s patient list as his/her own patients at the beginning or during the shift. In this way, the patients can be easily found in different views throughout the application. Own patients are prioritized but other patients on the ward are also easily available. The prioritization can be made lightly within the Medanets solution or the information on assigned patients can be received from third-party systems or directly from the EHR. 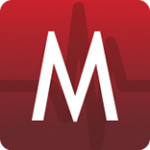 Medanets solution suits well for the treatment of home-care patients requiring special care. A caregiver can view the patient data over a secure connection and make the required entries into the patient data and directly into the EHR in real time. Recorded data is immediately available to other caregivers as well. The administration and reporting tool works as a configuration manager for both parameter menus and views. This enables a better customer environment management and faster service. The tool does not replace functions in the EHR but it gives customers the autonomy to control the use of the solution. 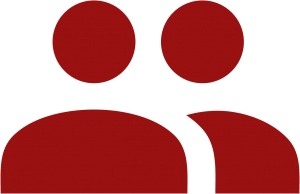 Customers, or partners on the behalf of a customer, can themselves carry out implementations on wards as well as manage changes and configure views as needed. Depending on the need, customers can view usage reports on observation values, medication administrations as well as the number of devices used and individual users. In addition, the system displays the number of risk assessment forms and EWS patients by risk categories in support of operational planning. From the patient card, caregivers see the patient’s risks, diagnoses, laboratory results, more specified patient details as well as information on recent changes in these operations as part of the patient care plan. 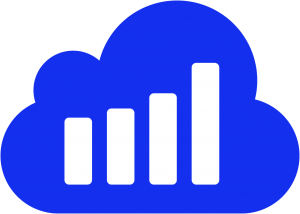 Medanets App performance remains excellent in dead spots or with interrupted connections. The solution works seamlessly even when the network connection is interrupted, automatically sending entries into the Electronic Health Record as soon as the connection is resumed. The patient and the caregiver are always identified reliably: e.g. 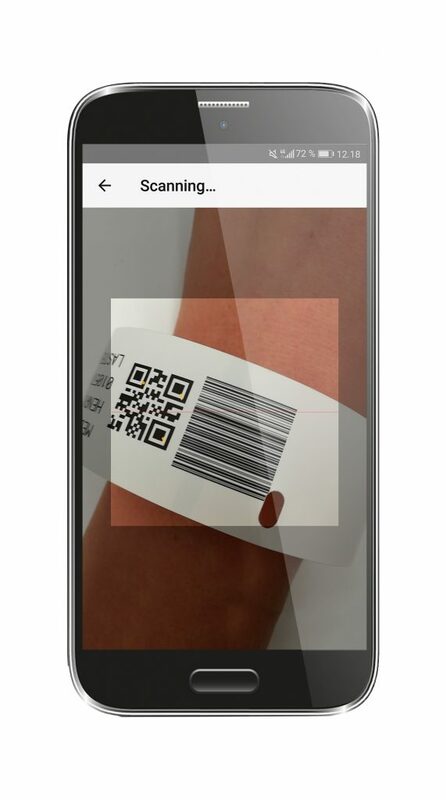 by means of a healthcare ID card or a patient wristband. 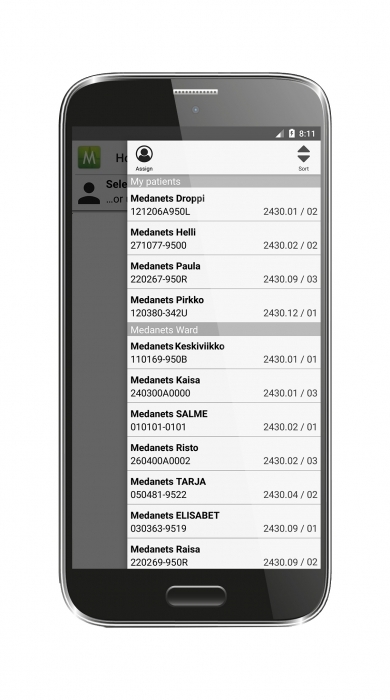 Medanets App login is always adapted to the customer’s infrastructure in order to utilise existing login methods. We are continuously developing our solutions so that they would work with the caregiving processes as seamlessly as possible, and at the very best develop them further. The care activities support and assist the nursing workflow. The application shows patient orders and tasks, automatically assigns tasks (such as creating a new EWS measurement task based on the results of the previous measurement) as well as enables the acknowledgement of tasks. As the care activities proceed, the Medanets solution reminds the caregiver for incoming and possible delayed events. The caregiver’s own patients are prioritized first, however, the other patients on the ward are also taken into account. 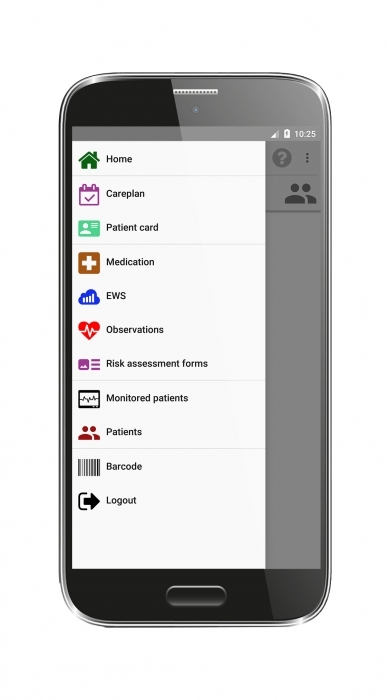 The care activities -feature receives information from a variety of sources, such as EHR, patient monitoring systems, third-party systems and Medanets solution itself. We would gladly tell you more about our solutions!